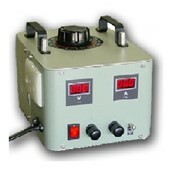 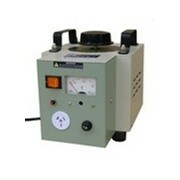 Auto transformers come in single phase, three phase and variable voltage. 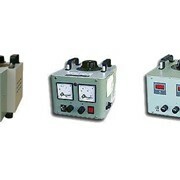 An auto transformer is a more economical way of changing voltage.The advantages of an auto transformer compared to a double wound transformer are size and cost. 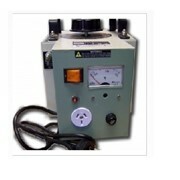 However it does not give you secondary isolation from the primary voltage and should only be used where the secondary voltage is relatively close to the primary voltage. 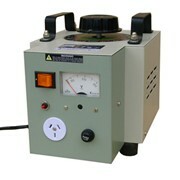 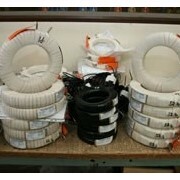 All transformers are wound using hi-quality copper PEI2 enameled winding wire. 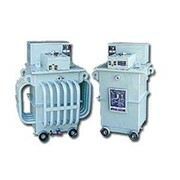 Smaller transformers are wound using 130°C melenex insulation and the larger transformers are wound using 180°C nomex insulation. 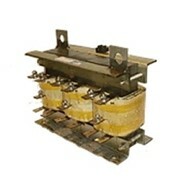 Tunnel type terminals are fitted to transformers up to 40 Amps, Nickel plated brass terminals are used up to 200 Amps and for higher currents bus bar connections will be fitted to allow cables to be directly bolted onto the transformer windings. 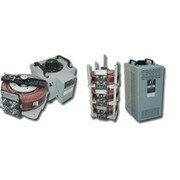 Both primary and secondary voltages are determined be the customers needs. 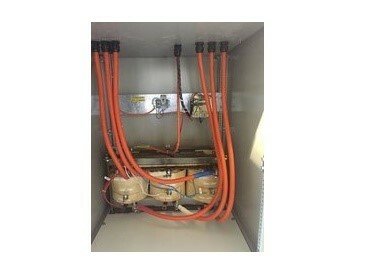 Transformers can be open type or fitted into enclosures. 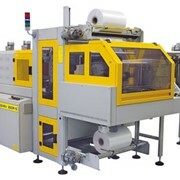 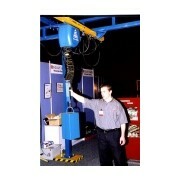 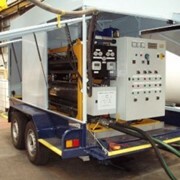 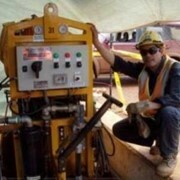 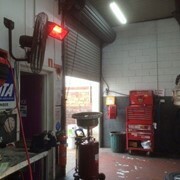 Transformers can be custom made to your requirements e.g. 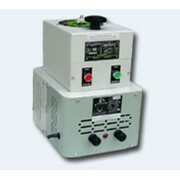 fuses, circuit breakers, socket outlets, flex leads, etc.All transformers comply with australian standards.